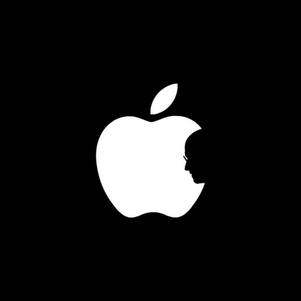 So sad : ( He was so committed to Apple right to the end. Needless to say a pioneer and innovator of modern technology and director of vision. I am so sad to hear of your friends who also passed to this disease, and brave work by PCRF, very kind of you to share this. Good for you spreading the word about pancreatic cancer...I was diagnosed Dec. 2009 and have also just lost two friends to this disease in the past two months. A truly dreadful cancer...I'm off to check out the PCRF website. Hugs to you, Erika!